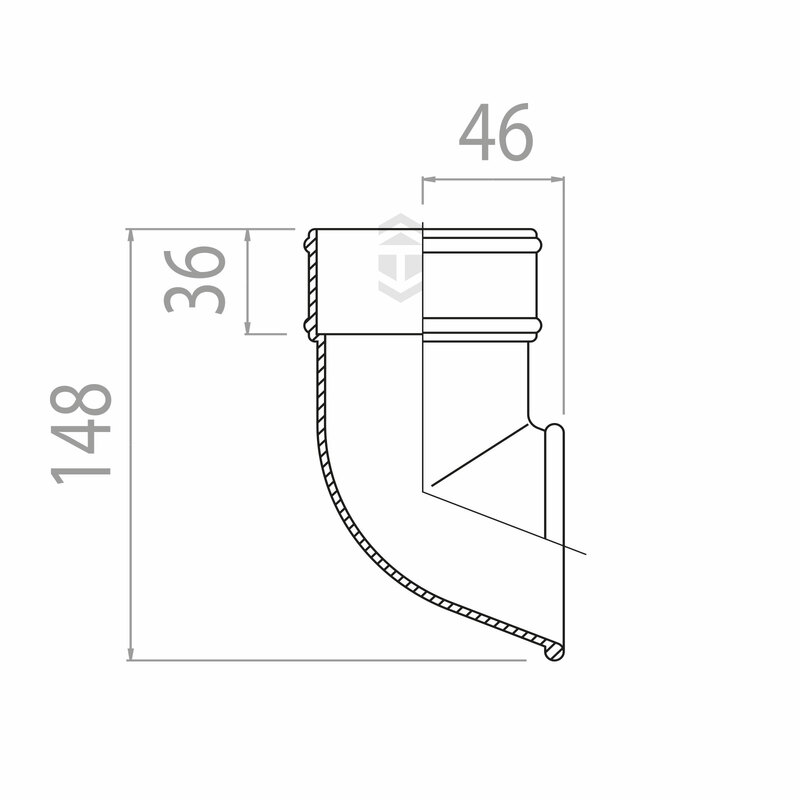 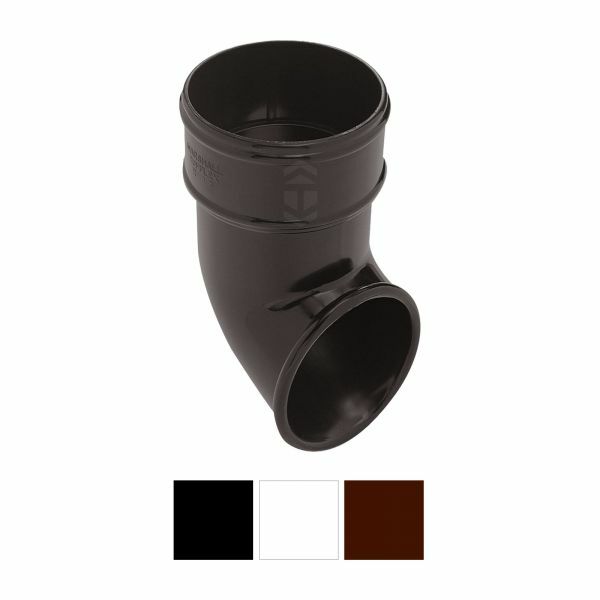 Product information "Marshall Tufflex RWB3 Round Downpipe Shoe"
End shoe for foot of 68mm half round uPVC plastic downpipe. Manufactured by Marshall Tufflex for residential and small commercial properties. 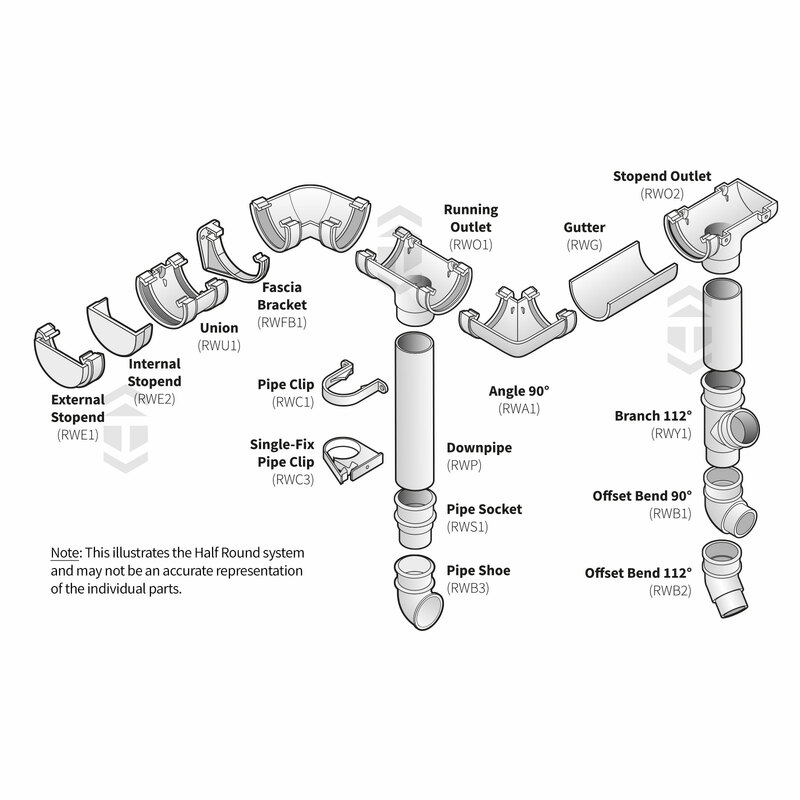 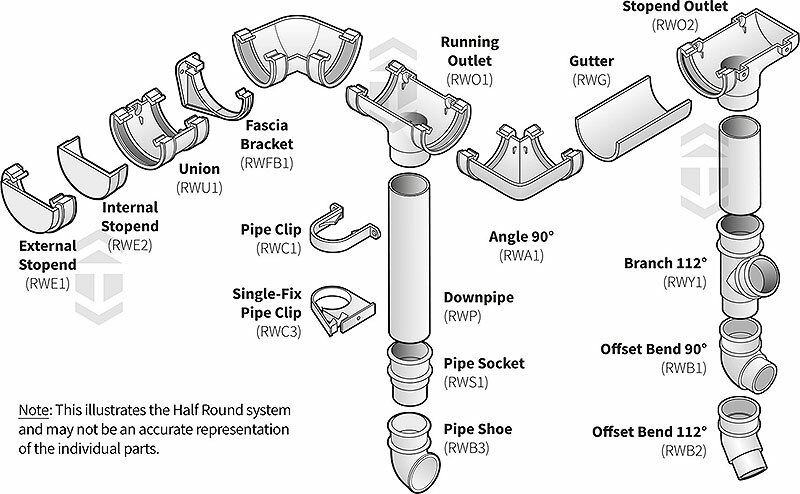 Related links to "Marshall Tufflex RWB3 Round Downpipe Shoe"
Customer review for "Marshall Tufflex RWB3 Round Downpipe Shoe"